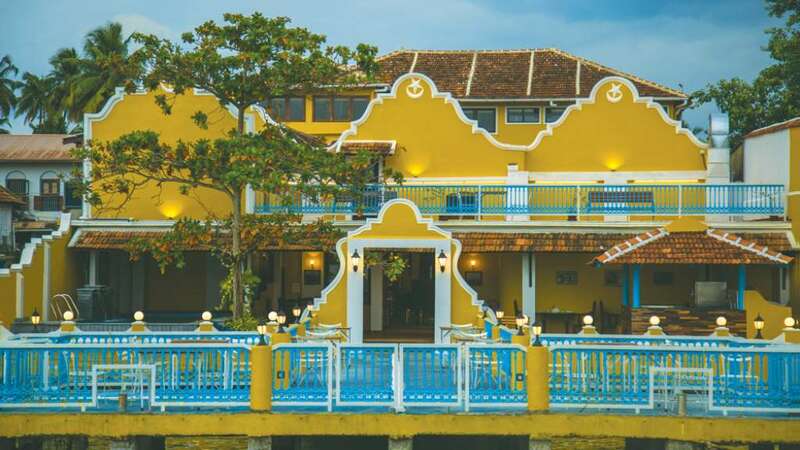 The Waterfront Granary is 12 km from Cochin City offering a fabulous stay in Fort Cochin. 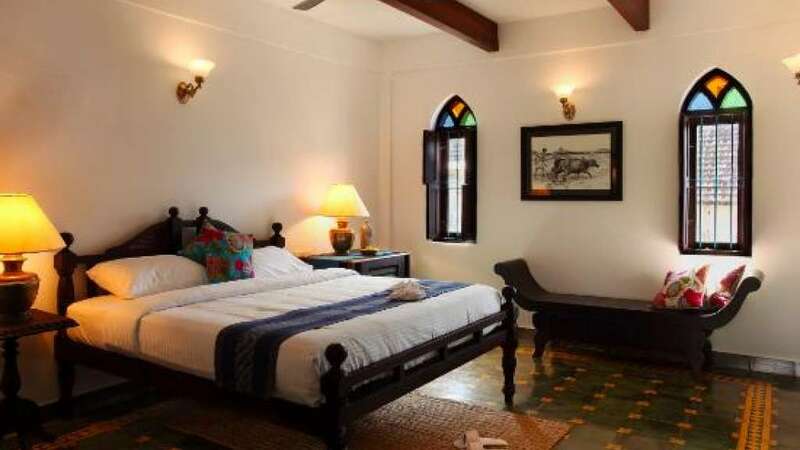 This hotel comprises a total of 16 spacious rooms equipped with requisites such as air-conditioner with temperature control system, tea/coffee maker, wardrobe and en-suite bathroom. 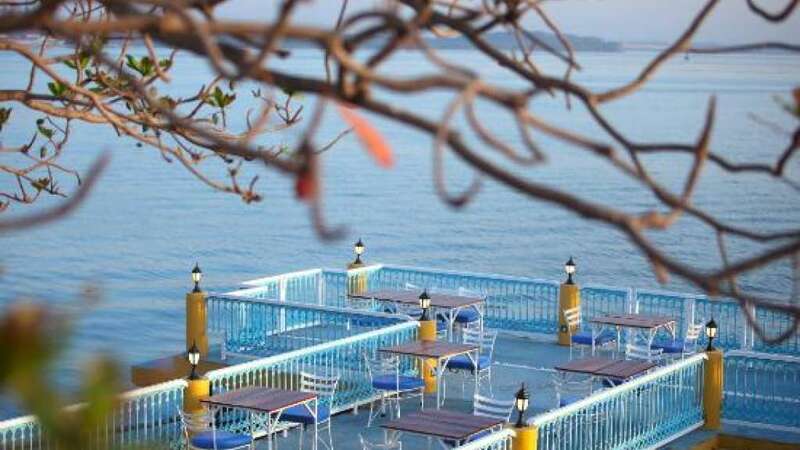 The Waterfront Granary is inclusive of a garden area, parking space, library, museum, cafe, restaurant, swimming pool, and boat services. We serve barbecues fusion food and select Kutchi delicacies. Guests can also relax and refresh in our swimming pool with views of the harbour. Residents can shop for handicrafts, jewellery, ethnic Indian wear and mementoes at our gift shop located in the lobby. Few local places near Waterfront Granary include Mattancherry Palace (1 km), Vasco Da Gama Square (2 km) and Jewish Synagogue (1 km). Princess Street is 1.4 km away, while Dutch Cemetery Kochi is 1.9 km from the property.